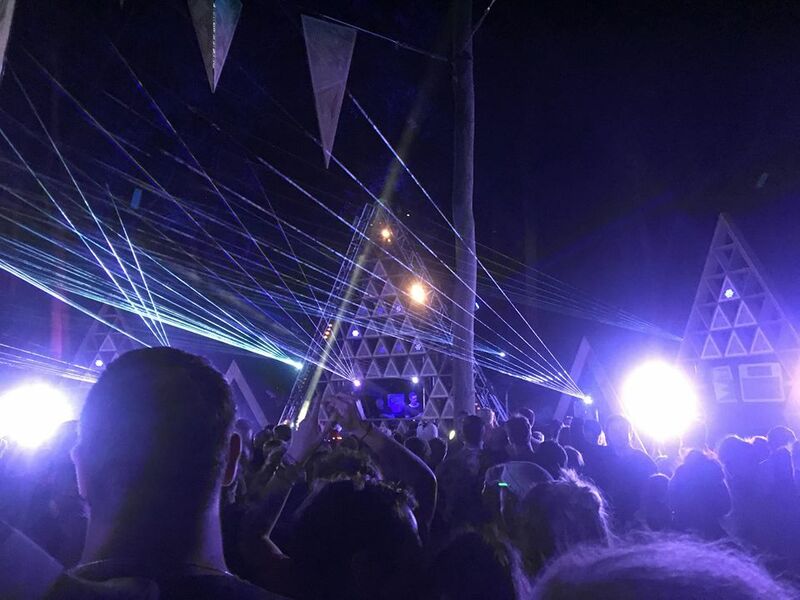 In the run-up to this year’s Noisily we kept encountering the same question: ‘Oh, is that a new festival?’ Quite honestly, we thought it was at best two to three years old until we got on site and met some of the Noisily-diehard. 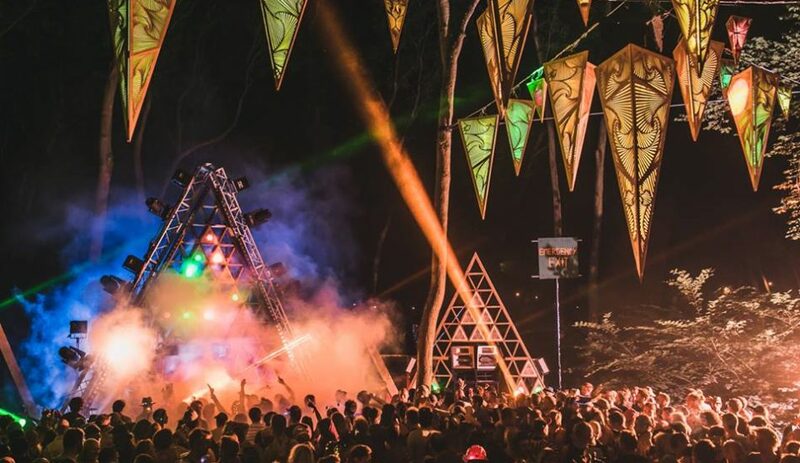 It turns out this is Noisily’s seventh year on the UK festival scene and in that time, the festival has developed a truly cult following. What started out as a predominantly Psytrance affair has now evolved to encompass House, Techno, Disco, and Bass styles from Jump Up DnB to Glitch. The arena is in a forest valley which gives it a beautiful, intimate setting and provided 5,000 dancers with some rest-bite from the scorching summer sun. The three main stages are stylistically split; Liquid (Psy), Treehouse (Bass), and the Noisily main stage (Techno & House), and there are a handful of secret stages all bringing their own vibes. Despite the mix of stages being relatively close together, there was no sound spilling between and the quality of the sound was impeccable. 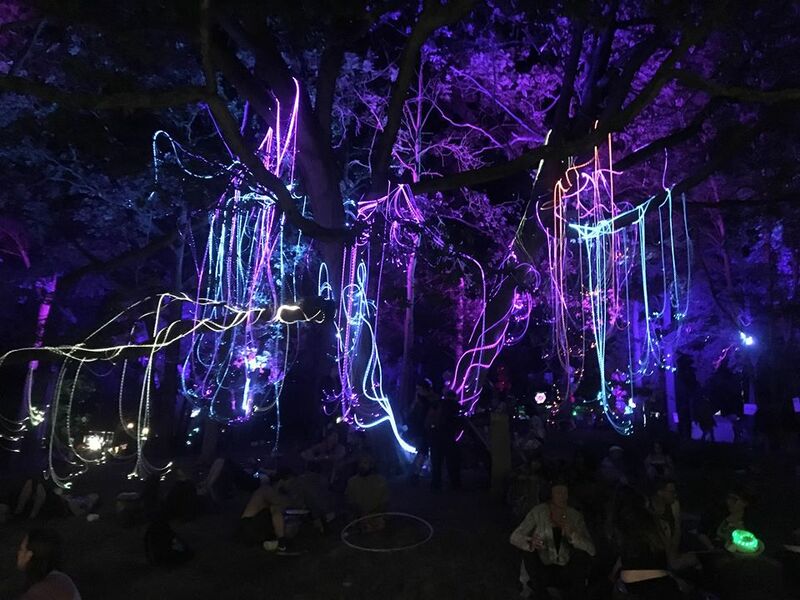 Aesthetically Noisily also has it down, incorporating fantastic lights and visuals at the Noisily and Liquid stages with really well thought out art installations. Anthropologically, Noisily probably has the most friendly crowd we’ve experienced at a festival. Everyone’s up for a chat as much as they’re up for a party. It’s easy to see why this Leicestershire festival has become a staple in the calendar of so many people we met, and we’re firmly in the camp of newbies who’ll be returning year after year.